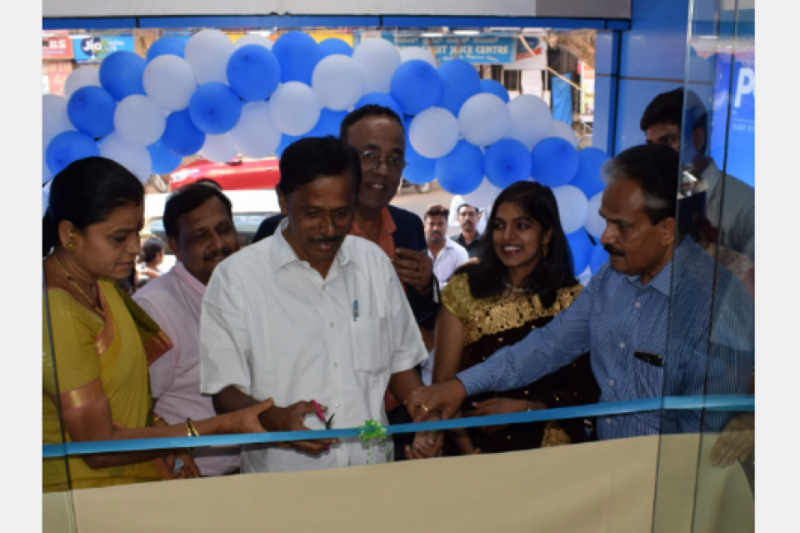 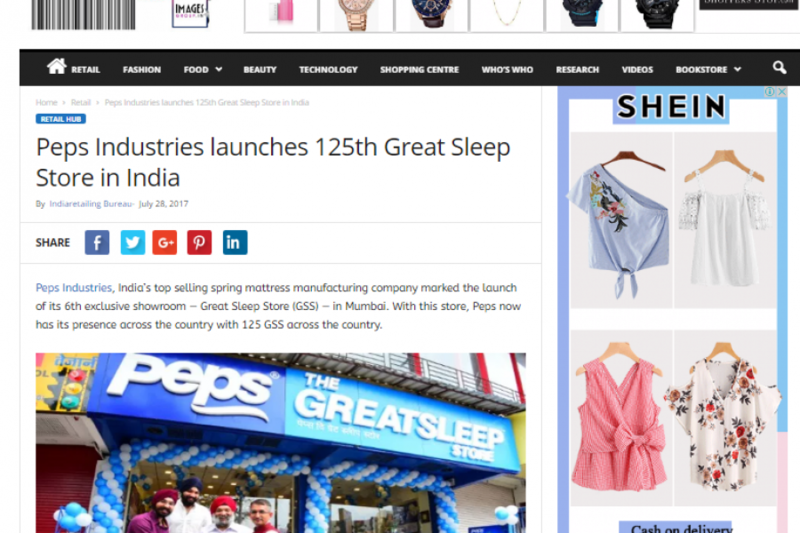 Bangalore, September 26, 2017: Peps Industries Pvt Ltd . India’s leading spring mattress company, has launched the ultra luxurious Peps’ Grand Palais. 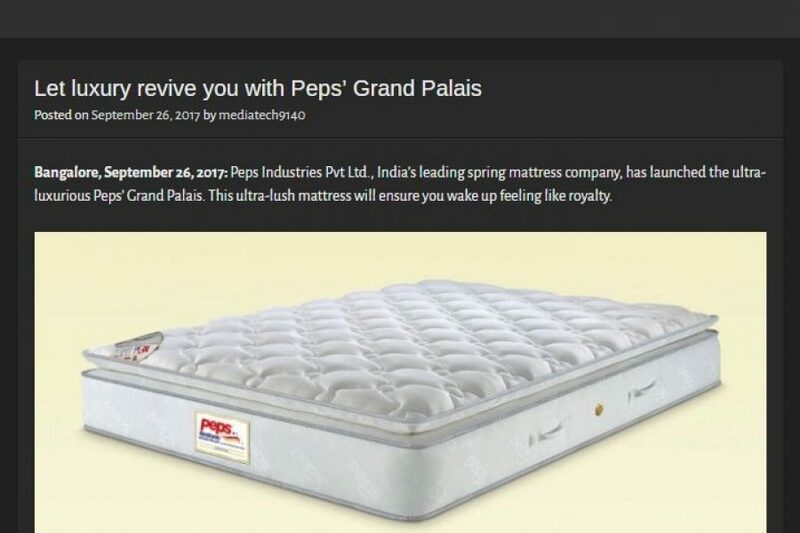 This ultra-lush mattress will ensure you wake up feeling like royalty. 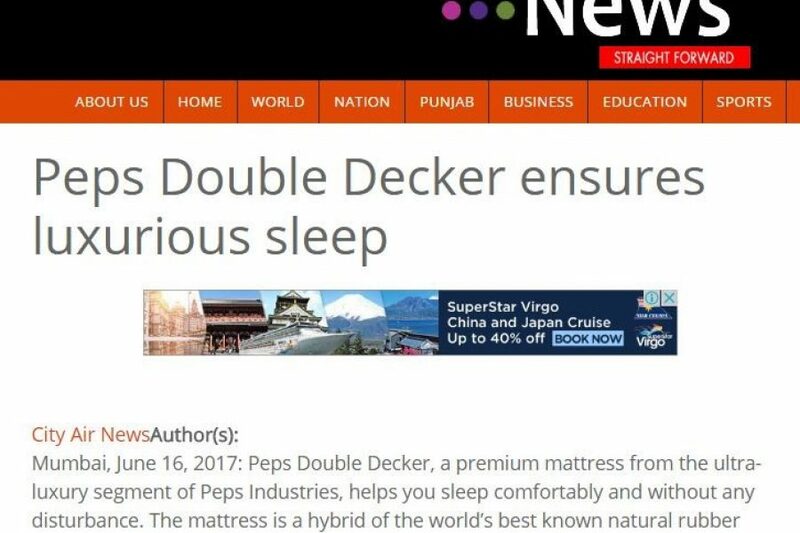 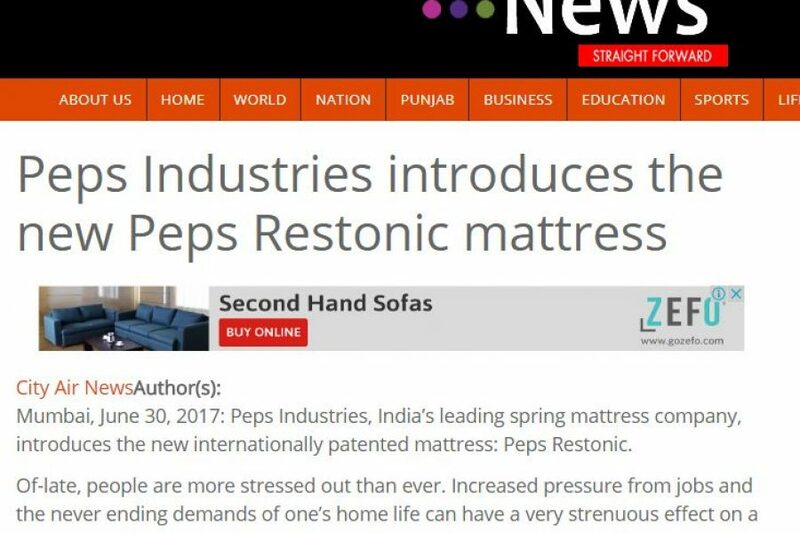 Mumbai, 25th Sep, 2017: Ensure better health with the new Eco-friendly ‘Organica’ mattress from Peps Industries Pvt. 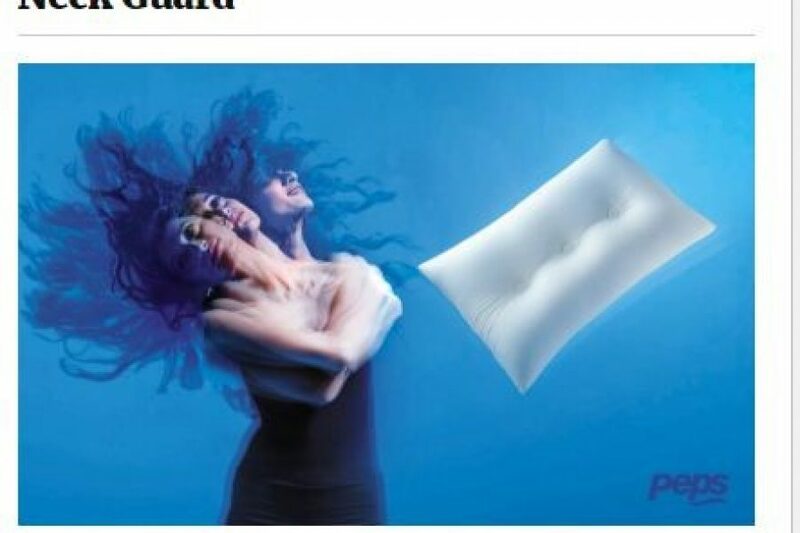 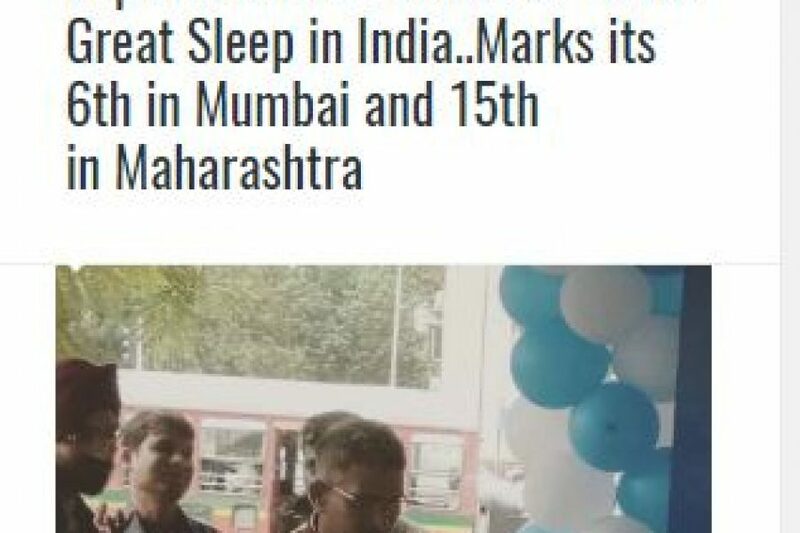 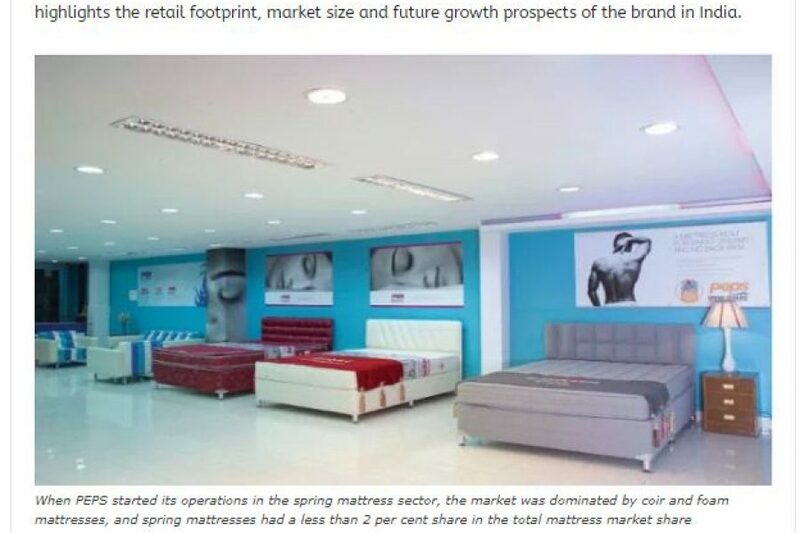 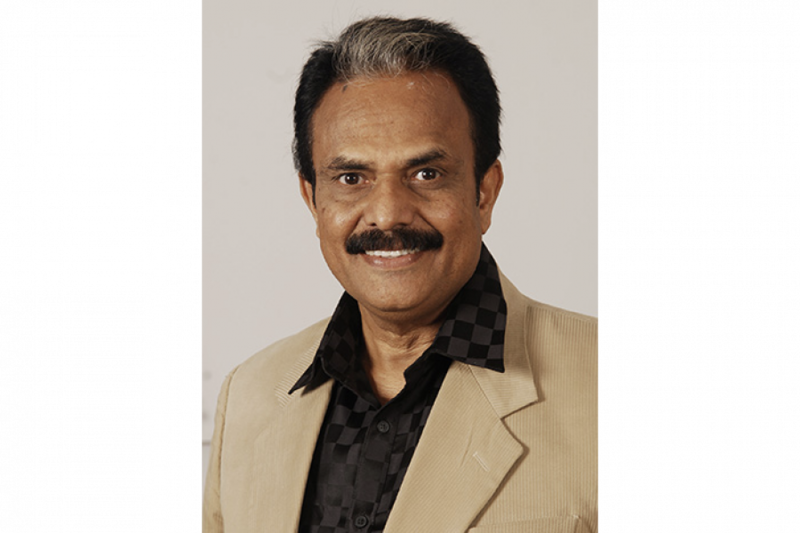 Ltd., India’s leading spring mattress company. 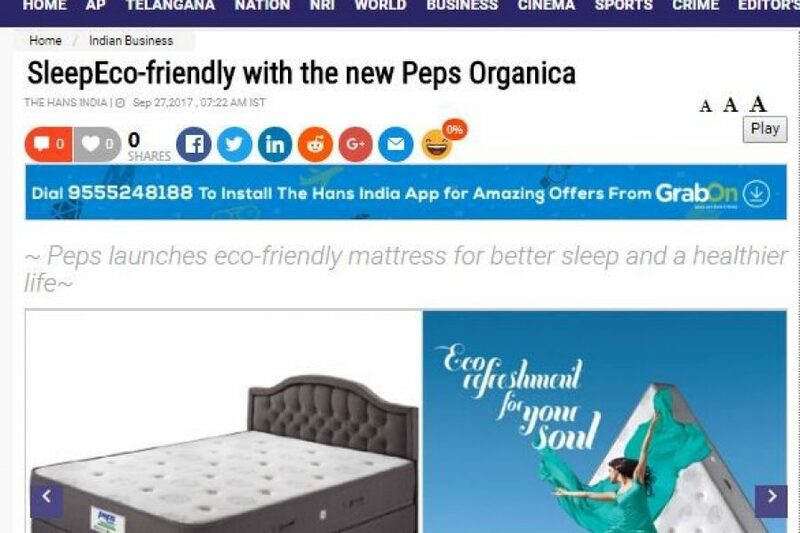 Through Organica, Peps provides a natural and Eco-friendly mattress for one to enjoy.